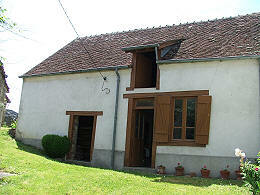 A Limousin property, dating from the 1870s, that may well surprise you. 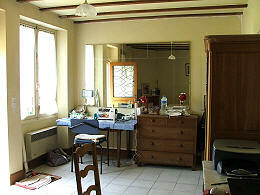 As well as the main house, it offers a large attached garage, an independent studio and an old house to renovate. Not to mention the pretty outbuilding in the garden. 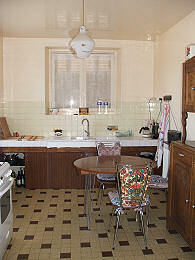 The house is in good condition, with partial double glazing. 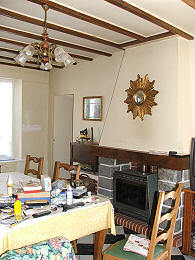 The accommodation is currently all on the ground floor. The through lounge and diner has a feature fireplace with an inset woodburner. 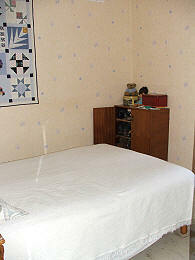 To one side are the 2 bedrooms. 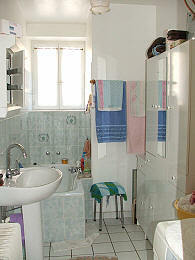 Through the other side, there is the kitchen, also with a fireplace, and the bathroom and separate WC. 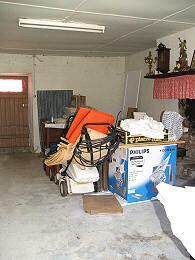 From the rear hall there is a door into the garage. 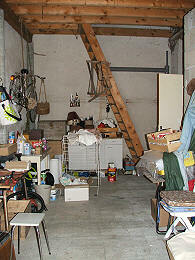 The loft runs the whole length of the building, providing plenty of space to extend the habitable area, if required. 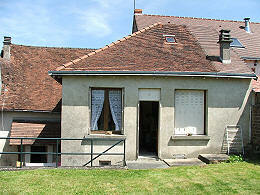 At the back of the house, the attached building provides a studio with one large room and a washroom with toilet. 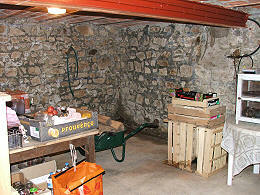 Beneath, there is a cellar with a corner shower. 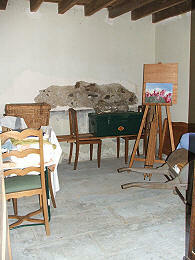 The studio can be accessed without going through the house. 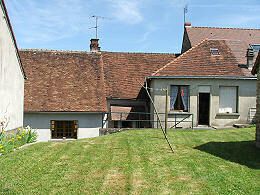 Also in the back garden is an old detached house. 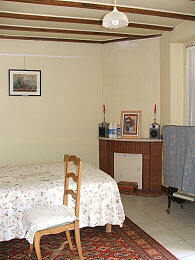 Suitable for renovation, the 2 rooms downstairs are basically habitable. 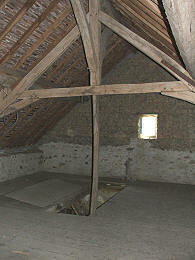 The spacious loft would be suitable for a variey of uses. 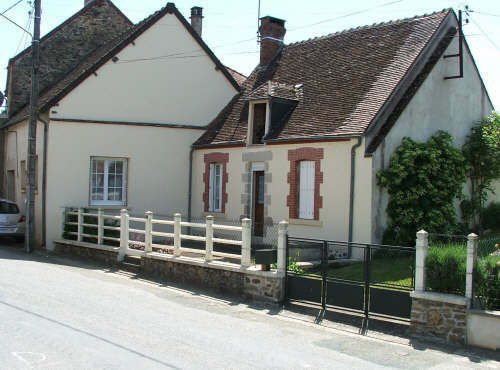 The garden has a gate from the road running behind, providing a private access to this old house. 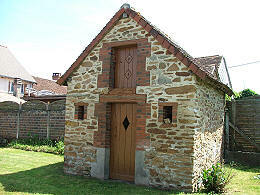 Standing on its own, in the garden, is a pretty stone outbuilding used for storage. 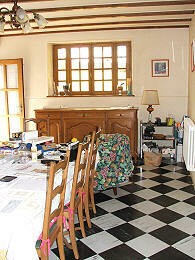 The property is in Chambon Sainte Croix, about halfway between two market towns. 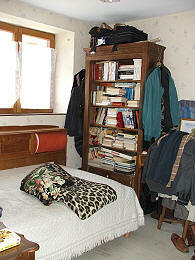 Both the Valley of the Painters and the Three Lakes are within easy driving distance. 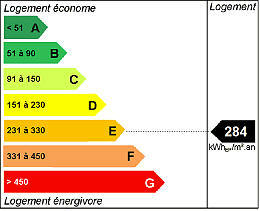 Limoges airport is just over an hour away.